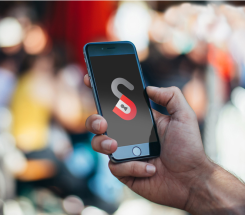 When it comes to Sony unlocking, we at Unlocking Smart pride ourselves on being one of the best companies to do the job. We are able provide you with a Sony Xperia unlock code that will work for any model of Sony Xperia phone on any network worldwide. If you are using an older model or newer Sony phone, then look no further as we are also able to provide codes to unlock Sony Ericsson phones as well as older models. We unlock Sony Xperia phones within one to three business days, and you can be assured that we always aim to deliver the fastest and most efficient service when carrying out a Sony Xperia Unlock. 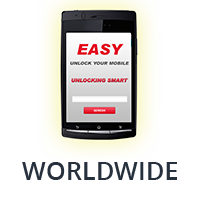 Our unlocking codes for Sony will work on any worldwide network, so whether you are using O2, Orange, T-Mobile, EE, Three,Vodafone UK, EE, Tesco, or a lesser known network, you can rest assured that our unlocking services will work to unlock Sony Xperia S and every other model of Sony Xperia and Sony Ericsson phone that is in use. Our dedicated team of unlocking professionals pride themselves on their ability to deliver excellent standards of customer services, so please feel free to contact us with any questions or queries that you may have. You can expect a quick and thorough response, as we aim to ensure that each one of our customers is provided with a service that best meets their individual needs.